You and your kids will love what they see. Get the advice and answers you need to hear. Highly professional and state-of-the-art equipment. Friendly staff. They give you ample time to ask questions. Have gone to them for years and have no interest in changing. Rosenstein Vision Center has provided comprehensive eye care and consultations for Durham and the surrounding area for over a century. Our vision center has been a family business since it was founded in 1904, making us the oldest optometric/ophthalmologic practice in North Carolina. Dr. Rosenstein and his team are friendly and experienced optometrists that offer eye care for all ages — from infancy and up. Our patient testimonials will show you that we offer only the best eye care services to patients in Raleigh, Durham and Chapel Hill. At Rosenstein Vision Center, we deliver the perfect blend of old-world charm and new-world techniques, using the latest innovations in eye care technologies and carrying the latest designer frames, such as Nike and Gucci. 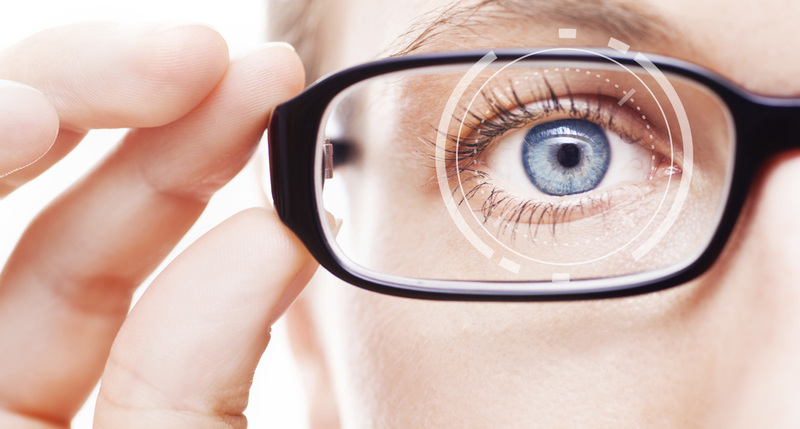 The doctors at Rosenstein Vision Center are happy to answer any of your questions and take care of your vision needs. Schedule an appointment with our knowledgeable eye doctors today online or by calling us at (919) 471-4474.